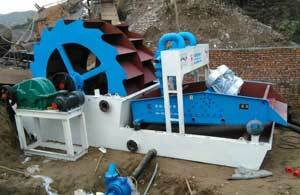 Sand washing machine is used to clean the dust in sand. 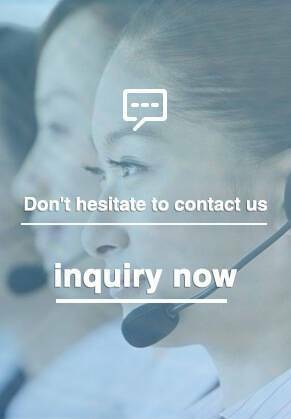 The main goal is improving the quality of sand that make the sand meet the sale requirements of industry sand stone washing, such as grain size, fineness or cleaning harmful materials (clay, organic matter, chloride, sulphates, etc.). 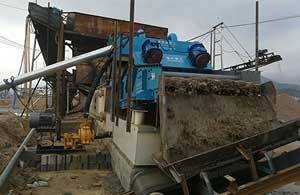 Sand washing machines are always used to process sand for concrete, other industrial sand and bentonite sludge and for washing various minerals. LZZG sand washing machines are also designed for washing sand and recover the most part of the fines processed during the washing process. Also used for mineral washing, recycling, rivers and lakes purificate, Kaolin recovery for foundations. 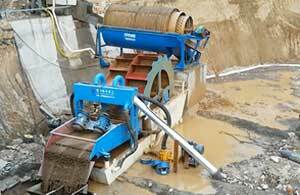 Sand and stone flow into washing tank from feeding launder, rolls with the impellor and grinds each another. The impurity covering the sand is washed away. At constant time, add a lot of water, the sturdy water flow can subtract waste and a few low-weight wastes from washing tank. Through the above process, the washing operate is finished. The clean sand and stone is lift up by impeller. once it goes up slowly, the water begins to drop through the mesh and fall back within the washing tank. On one hand, moisture is removed from the sand and stone; the other hand, the water is fully used. 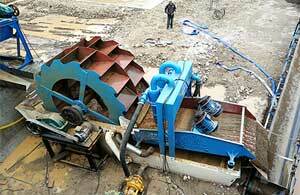 Finally, the sand and stone goes to the out launder from the rotary impellor to finsh the washing process. There are lots of models available in LZZG within sand washing machine for sale, wheel sand washing machine, screw sand washing machine and sand washing & recycling machine, ect. 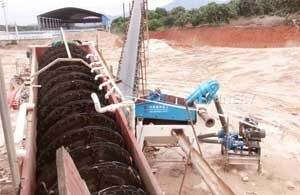 The sand is clean, and it can also recover some fine sand from the waste water. The quality of my sand is fully in line with the construction site. Compared with the previous equipment, LZZG Sand Washing and Recycling Machine has really brought me a lot of benefits, and i will continue to cooperate in the future. 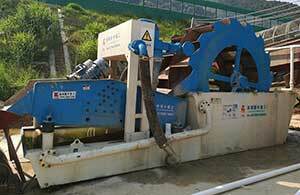 Sand washing machine is also called stone washing machine. It is mainly used for removing impurities (such as dust) in sand products ,as a result of more use of water washing method, it becomes a washing machine. It is also known as the stone washing machine because it is generally the machine-made sand (which is broken by stone). Due to its different appearance and principle, it is also known as spiral sand washer, roller sand washer, water wheel sand washing machine, vibration sand washing machine and so on. What is sand washing and how does a sand washing machine work? LZZG sand washing machine is a compact multiple functions sand washing machine, which is based on wheel sand washer and fines recycling system. It is widely used for washing, screening, recycling and dewatering crushed sand, river sand, sea sand and other kind of sand. Then there is a point must you all very concerned, how does the sand washing machine work? In the auxiliary equipment of mine machinery, the future of the sand washing machine is greatly restricted by the downstream industry. In recent years, the construction of urbanization has required a new look, a new atmosphere for the new city, and various infrastructure constructions have been fully rolled out, which has promoted the mass production of building materials. Municipal projects such as water conservancy and hydropower, road construction, etc. have strict standards for the fineness and purity of sand and gravel. Glad to say we have started to test your wash plat.We are feeding it with material from an old finley screen and we are using a Aquacycle thickener plant to recycle water as much as possible. We are very happy with our early results, it seems that we are loosing almost no fine material throuth the syslones. At present we are feeding sand at about 50t/h to the plant with 65000 litres, but will install extra pump to push water up to 90000 litres per hour. When the screw sand washing machine works, because the spiral blade drives a large amount of airflow rotation, the broken material in the crushing cavity after multi-stage crushing and grinding, for the material fineness is small, so in the process of operation, these powders fly easily. 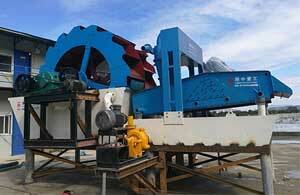 In addition, the screw sand washing machine is broken after washing, it will increase the amount of dust, which will wear the backplan in a long time, importantly, falling on the back panel, which will lead to the sealing of the spiral sand washer, greatly reducing the dust pollution. 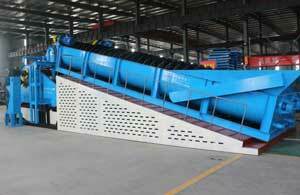 Sand washing machine, as the name implies, which is for washing and cleaning sand in most person’s mind. Yes, this idea is correct in last few years. But it is not correct absolutely now. Because our company launched a kind of sand washing machine, which has some of other functions besides washing, these functions are other sand washing machine not equipped. The wheel sand washing machine is a high efficiency sand washing device, which adopts advanced technology and combines the actual situation of domestic gravel industry. It have the characteristics of high cleanness, reasonable structure, high output and a little fine sand loss in sand washing process. It is widely used in construction site, sand and stone field, glass factory, power station, concrete stone preparation and electric construction site. So it is the best choice for domestic gravel field to upgrade. 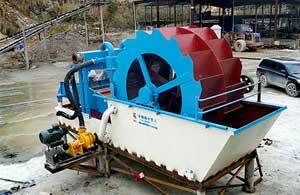 Stone washing machine is also called sand washing machine, it is mainly used for removing impurities in gravels. Because it is mostly washed with water, so it is called stone washing machine. 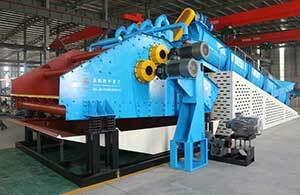 Besides, the stone is mainly referred to sand, so it also called sand washing machine. Stone washing machine is divided into wheel sand washing machine, spiral stone washing machine, roller stone washing machine and vibrating stone washing machine.